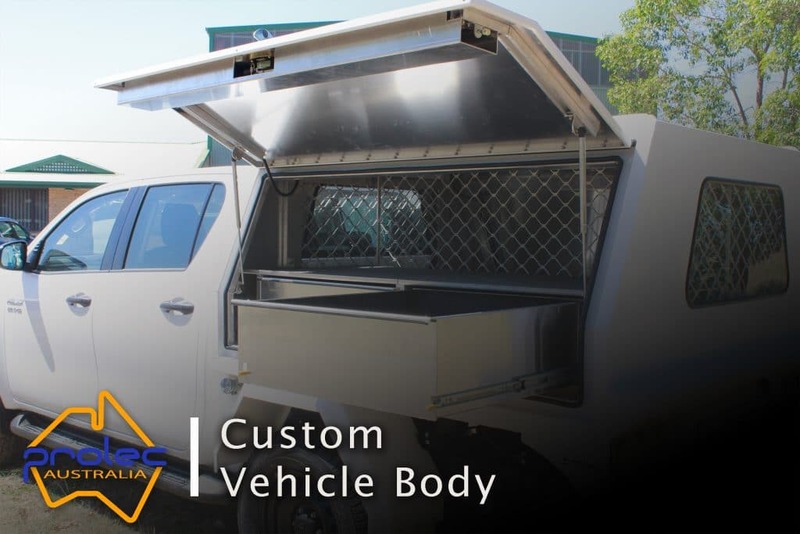 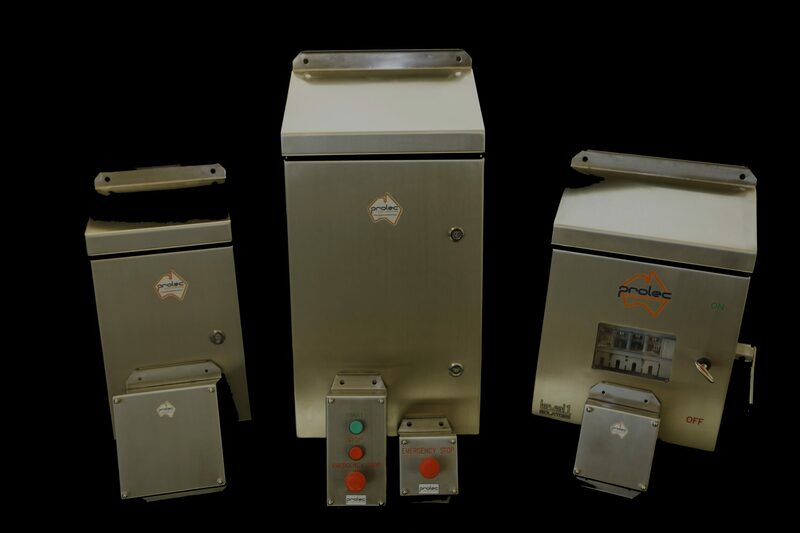 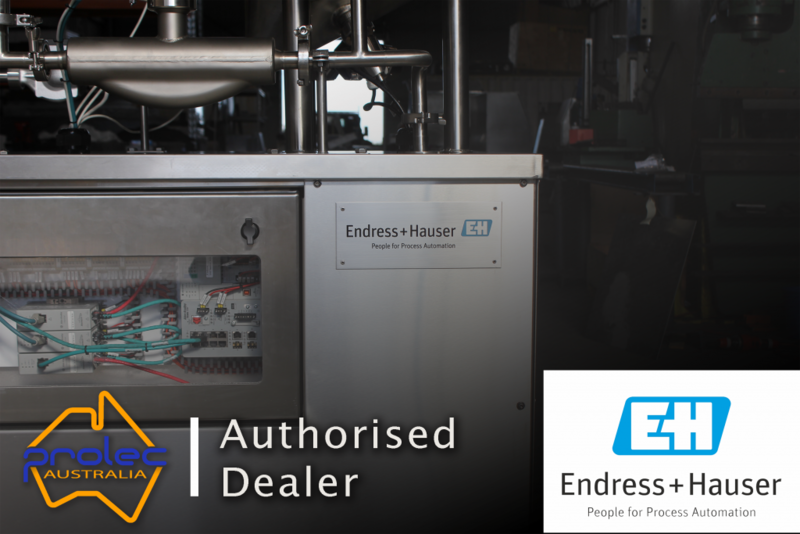 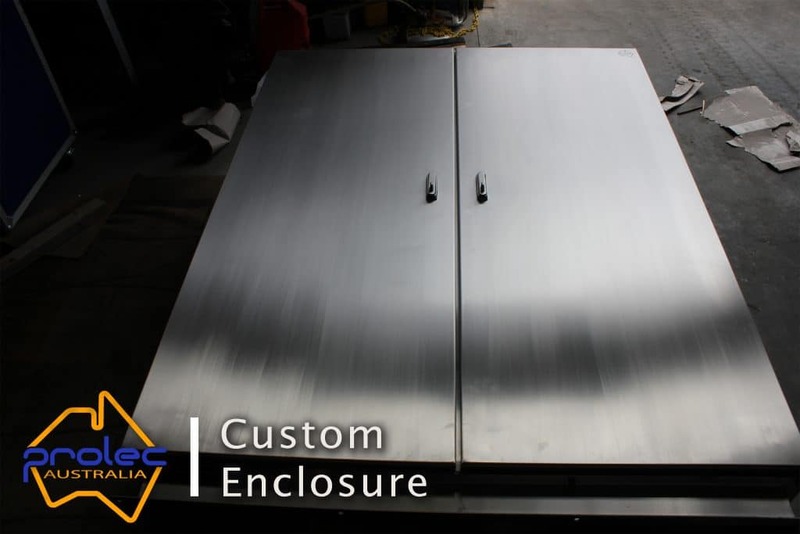 As specialists in Stainless Steel enclosures, Mild Steel enclosures and Aluminium enclosures, we strive to produce the best possible product custom designed as per your needs. 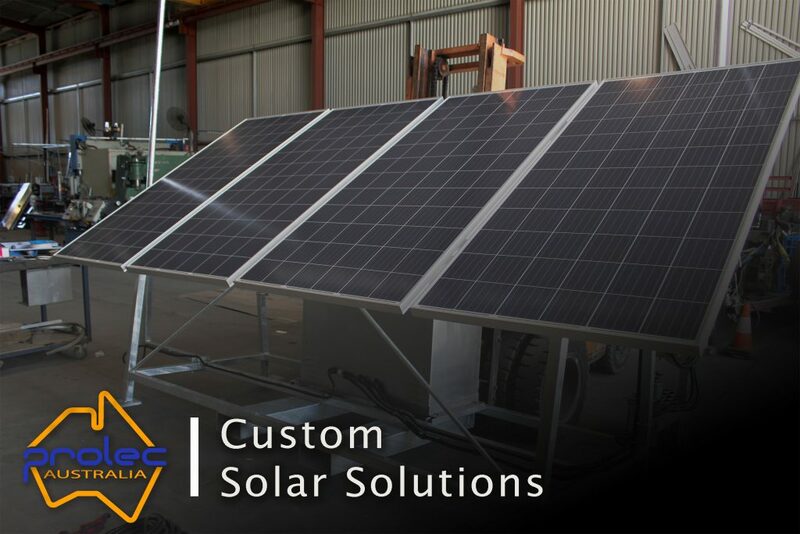 Let us know what you need, our team will be able to help you. 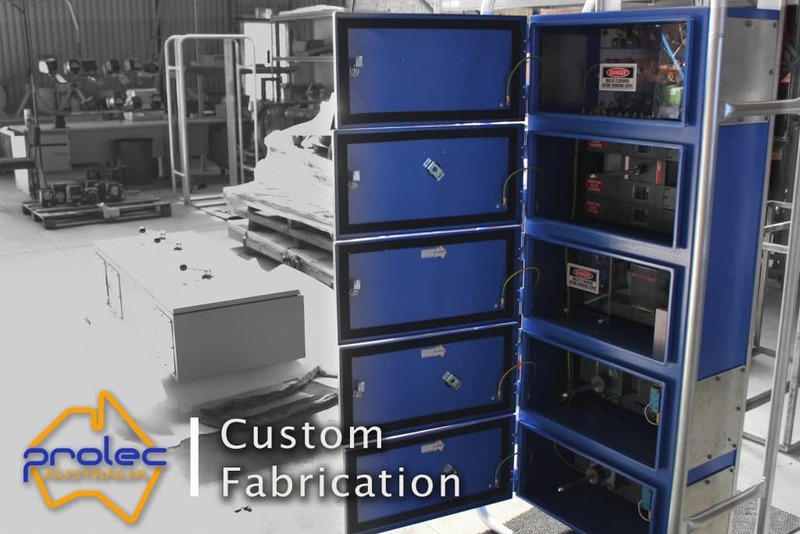 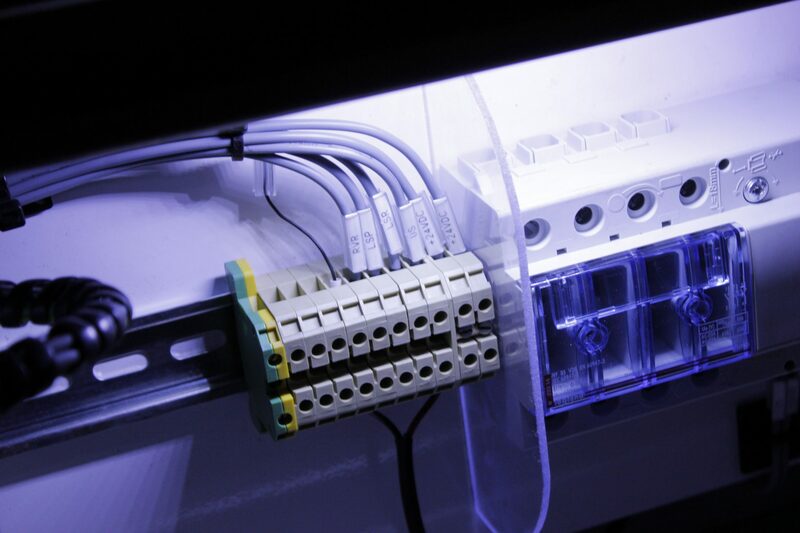 Using various softwares as needed our design team will then design a 2D/3D model of the enclosure, with any cutouts or gland holes that may be required. 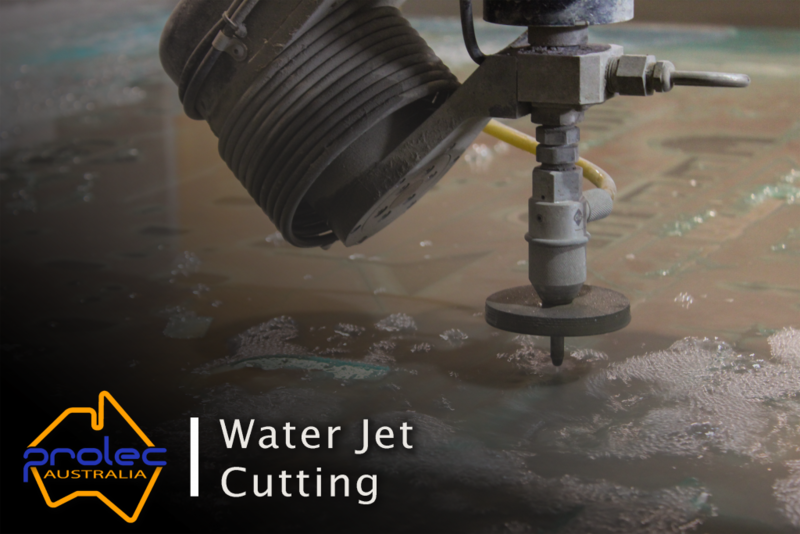 Customised files are then sent to the water jet machine and assembled by our skilled sheet metal workers. 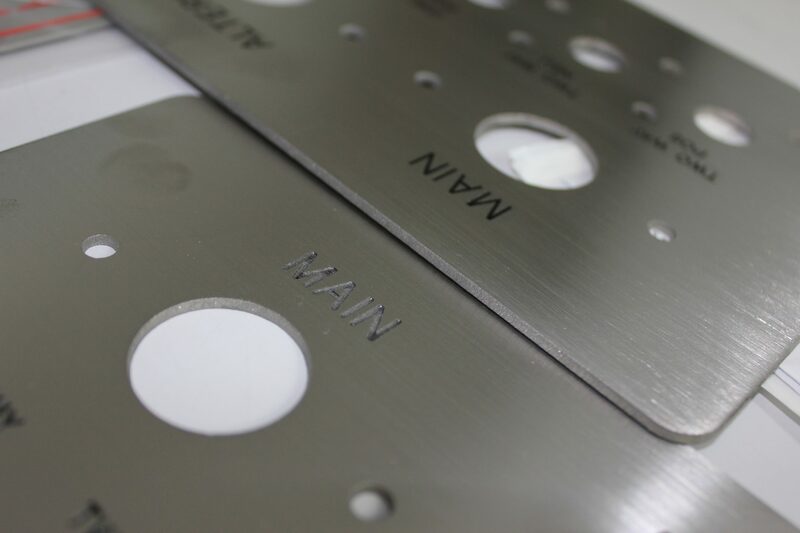 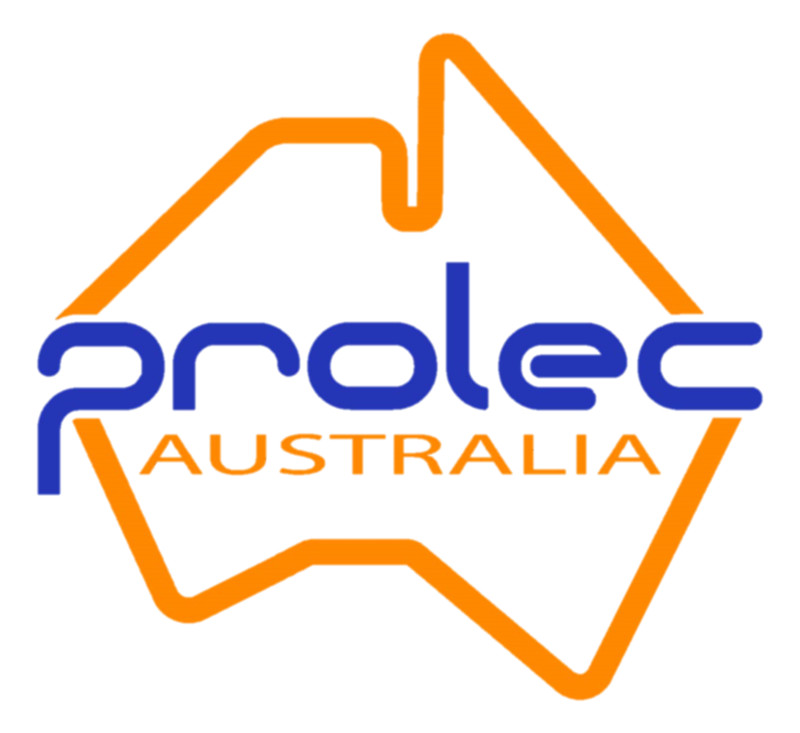 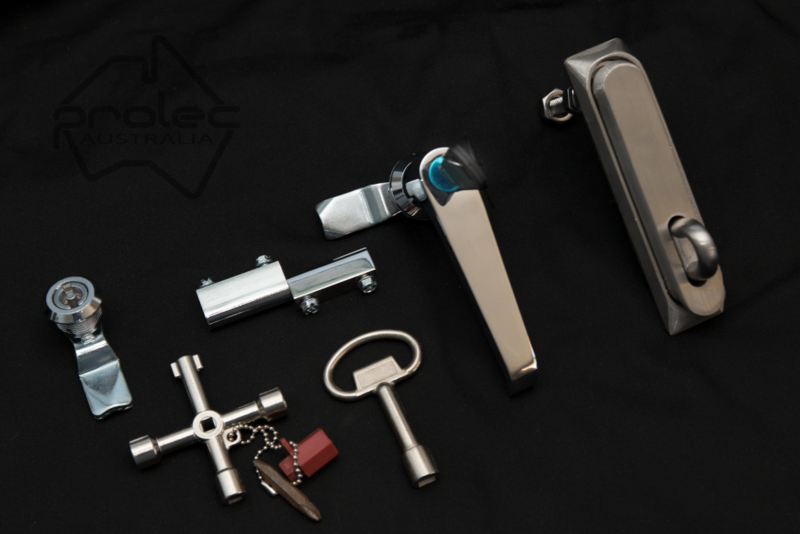 NO man hours wasted, NO measuring hole centres, NO drill bits going blunt, NO need to outsource custom locks, NO need to source custom gland plates!